A family run business serving over 20,000 clients since 1998. 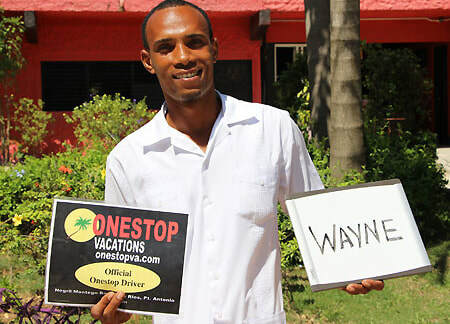 ​Bob Read and Susan Gilbart started Onestop in 1998 as a way to showcase smaller independent properties in Negril, Jamaica. Jamaica is our favourite destination and since we had a house there for 27 years, and much local knowledge, it was a natural place to start. Although we love our job, we (Susan and Bob) have decided to semi-retire. We have kept and automated the incredible services of Malcolm Brothers Transfer and Tours with the same great friendliness, service and rates. We have had to step away from the personal resort booking contact and replaced it with this fantastic affiliate multi platform booking engine. These resort engines include: Kayak, Expedia, Booking, Hotellook, Zenhotels, Agoda and many more. You will find the very best rates and flights available.